While every season has something special to offer in the Great Smoky Mountains, spring may just be our favorite! The spring climate in Gatlinburg, TN is ideal for playing sports, as the weather is warm without being too hot. In addition to the comfortable temperature, spring also brings spectacular scenery and fun events to the Smokies. To help you plan your next trip to Gatlinburg, we have put together a guide to everything going on in the area this spring. The Spring Wildflower Pilgrimage in April is a five-day event that features guided hikes in the national park and a variety of classes related to the area’s wildflowers, wildlife, natural history, and culture. The Great Smoky Ester Arts & Crafts Show in April is the ultimate souvenir shopping experience. The artisans from Gatlinburg’s Arts & Crafts Community will be at the Gatlinburg Convention Center to meet with visitors and sell their beautiful handcrafted products. The Gatlinburg Beans & Cornbread Festival in May celebrates one of Appalachia’s most popular dishes. Guests at this fun festival in downtown Gatlinburg will have the chance to sample delicious beans and cornbread recipes from the area’s best chefs. The Smoky Mountain Cup (March 16 – 19) is the biggest high school soccer tournament in the nation and features teams from all across the country. The Peak Challenge Volleyball Tournament (April 22 – 23) is a great event for volleyball teams that belong to USAV, AAU, or JVA. The Alliance Premier Cup (April 29 – 20) is an awesome boys soccer tournament that is expected to feature over 160 teams. The 16th Annual Tennessee Miracle Classic (May 5 – 7) is a popular girls basketball tournament with over 100 teams from 12 states. The Rocky Top Challenge (June 9 – 11) is a wonderful basketball tournament for boys and girls in 3rd – 11th grade. Since Rocky Top Sports World opened in 2014, it has established itself as one of the premier tournament destinations in the Southeast. With 6 basketball courts, 12 volleyball courts, 7 fields, an onsite grill, and stunning views of the Smoky Mountains, our athletic complex has everything required to host the perfect sports event. 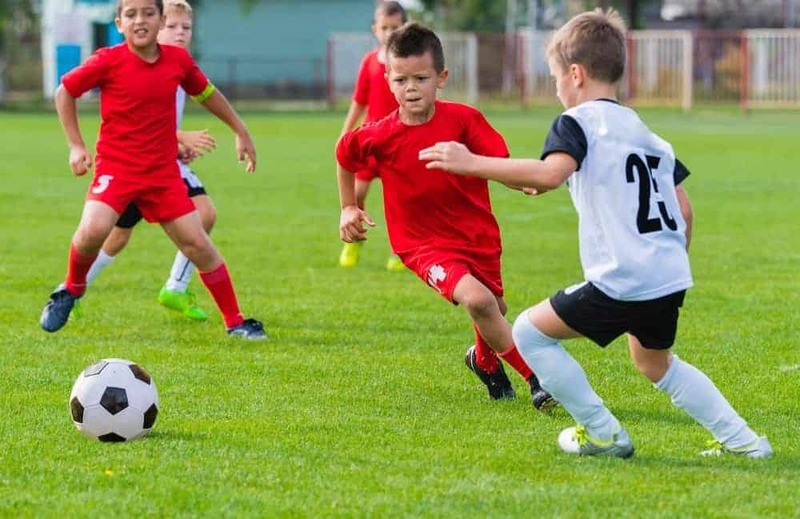 To see all of the upcoming tournaments and camps at Rocky Top Sports World, check out our Gatlinburg Sports Events Calendar! This entry was posted in Gatlinburg on March 10, 2017 by rockytopsports.